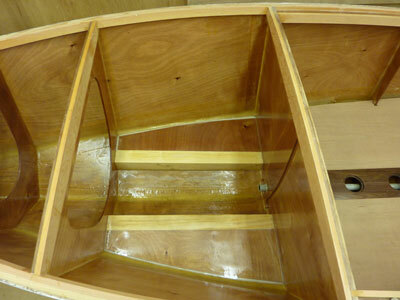 Here are the engine bearer side shelves laminated and sheathed. I've also epoxy sealed the entire engine bay. Unfortunately it brings up the grain so I'll have to sand it all back and re-coat. 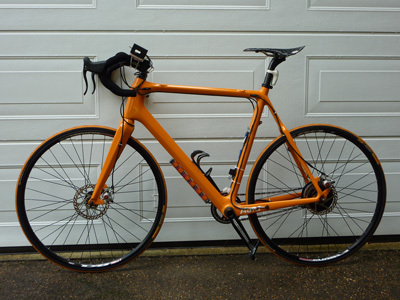 In June I fitted a NiMH battery pack to power the Nuvinci shift mechanism and saved 600g in the process. Here's the finished bike complete with Data Logger number 2 both logging and displaying Cadence, Speed, Battery voltage and Time of day.